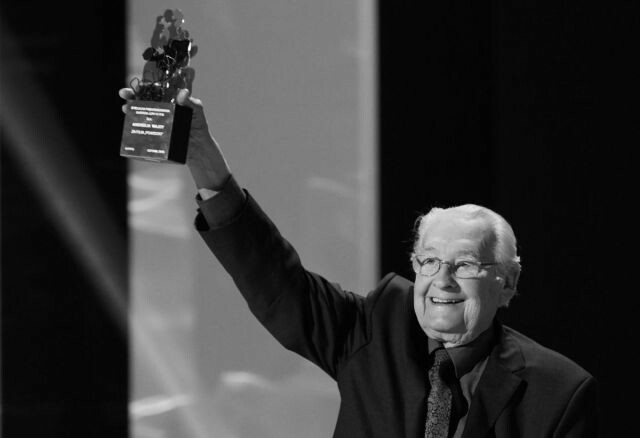 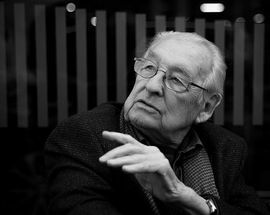 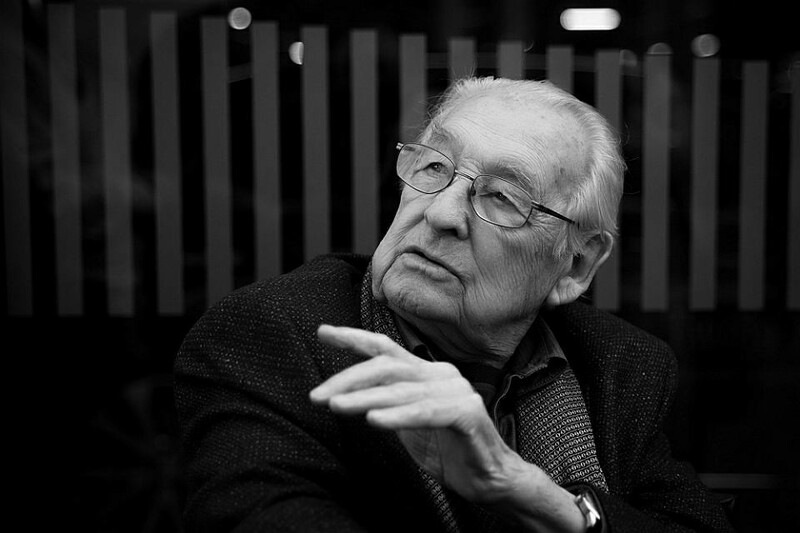 Andrzej Wajda is an Academy Award-wining director. 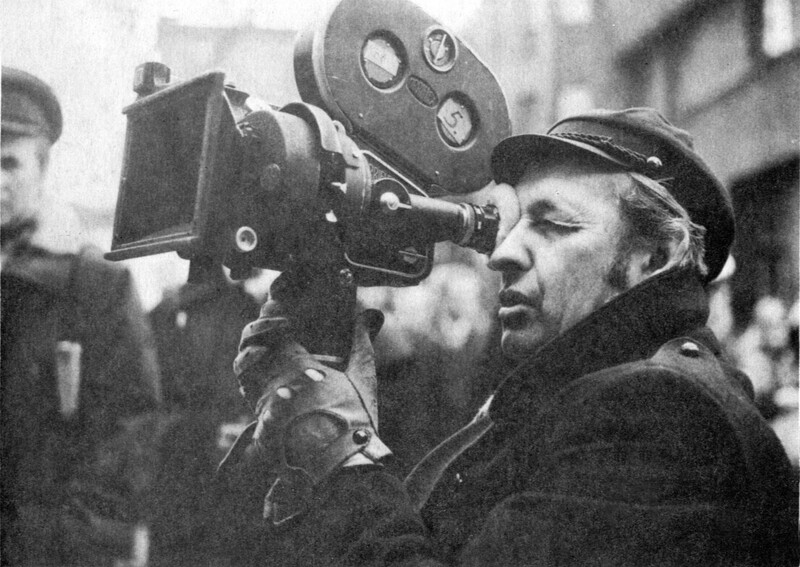 He is the most prominent visionary filmmaker in Poland known for The Promised Land, Man of Marble and ​Man of Iron (the film takes place in two time periods, the first film showing the episodes of Stalinism in Poland, while the second is devoted to Poland's burgeoning Solidarity movement), Katyń, and many other films. 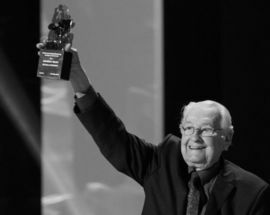 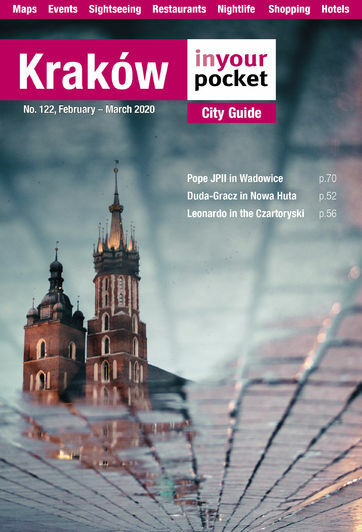 The exposition will be based on magnificent artefacts left behind by Wajda the filmmaker, great producer, master of dramaturgy, and creator of unforgettable images. 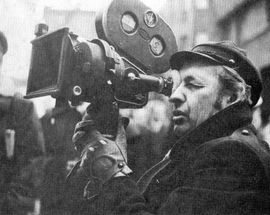 The exhibition presents screenplays, sketches, drawings, notes made during the creative process, props and costumes, scenery designs, and documentation.